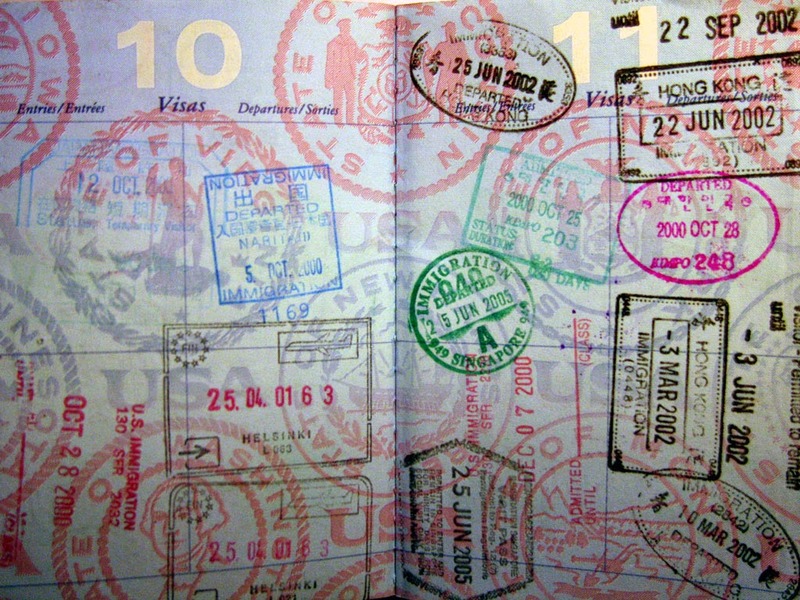 A U.S. passport is one of the most powerful in the world. Not only does it allow us travel to more than 150 different countries, but it also comes in a super-sized edition(because what's more American than that?!). But when you book a trip and realize (gasp!) that you'll need a passport or that (double gasp!) your passport is expired, it's hard not to enter total panic mode. You need a new passport, and you need it FAST. In their panic, travelers often turn to last-minute passport expediting companies, which (often shadily) claim that with your travel documents and some extra cash, their company can get you a passport in 24, 12 or even six hours. Sometimes they pull through. Sometimes they don't. And all of the time, they're likely not worth it. There is a cheaper and more reliable way of getting your passport quickly-- and as shocking as it sounds, it's the normal, regular government institution called a Passport Agency. We know how you feel about government-run offices like the DMV, but the National Passport Center is reliable, trust us. If you're traveling soon (like, even up to 24-hours-from-now soon), then book it to your nearest regional passport agency. Normally they require appointments, but many take walk-ins during certain parts of the day (these policies aren't advertised, per se -- call the Passport Information Center or your agency directly to ask). The DMV-style waiting system, while daunting at first, will get you face-to-face with a passport agent, who (in our experience) will pull any kind of strings you need to get a passport, provided you bring proof of your trip. Those shady passport expediting companies will likely just go through the passport agency, anyway -- you're skipping a step and saving money by going straight to the source. While it’s not rare for companies to charge upwards of $300, the expediting fee at the National Passport Center is just $60 (plus the regular $135 application fee if you're getting a new passport or $110 if you're renewing an expired one). And if you're out of driving distance of a passport agency, don't lose hope -- call the National Passport Information Center. Reps are on-hand to help you out, even if you've missed the deadline for submitting an expedited passport application. Use your words, and don't give up -- you never know when travel luck will be on your side.